Electric Moccasin » Blog Archive » Winning isn’t everything, but it’s FUN! Winning isn’t everything, but it’s FUN! 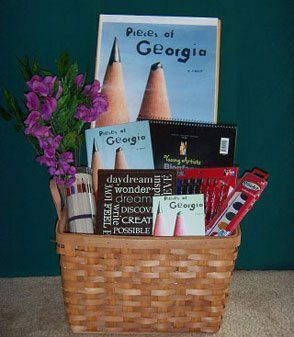 August contest winners were chosen from all of the book-lovers who “liked” my Facebook page, commented on or “liked” Fb posts or blog posts, signed up for my Flying Tidings newsletter, or otherwise interacted with these pages. Thanks to all who entered—and because we love people who love books, we’re sending signed book copies to a few runners-up, just as we did in our July contest. If you see your name here, PLEASE email Jen at this address: jen@nulljenbryant.com and tell me the mailing address where you’d like to receive your prize, and also (if I don’t already have it) your preferred email address. If you’re a runner-up, let me know which of my books you’d like to have signed and sent to you. And if you DON’T see your name here, keep checking back for new contests in the Fall . . . . Exciting news, Jen. Thank you very much! I’ve sent my info to you! Congratulations, Linda–and I did receive your address/ info, so look for your signed book copy to arrive within a week. Thanks for your support of my books and for being a fan on Facebook! I appreciate your desire to link with libraries and librarians. Thanks for your contributing to the world of reading.